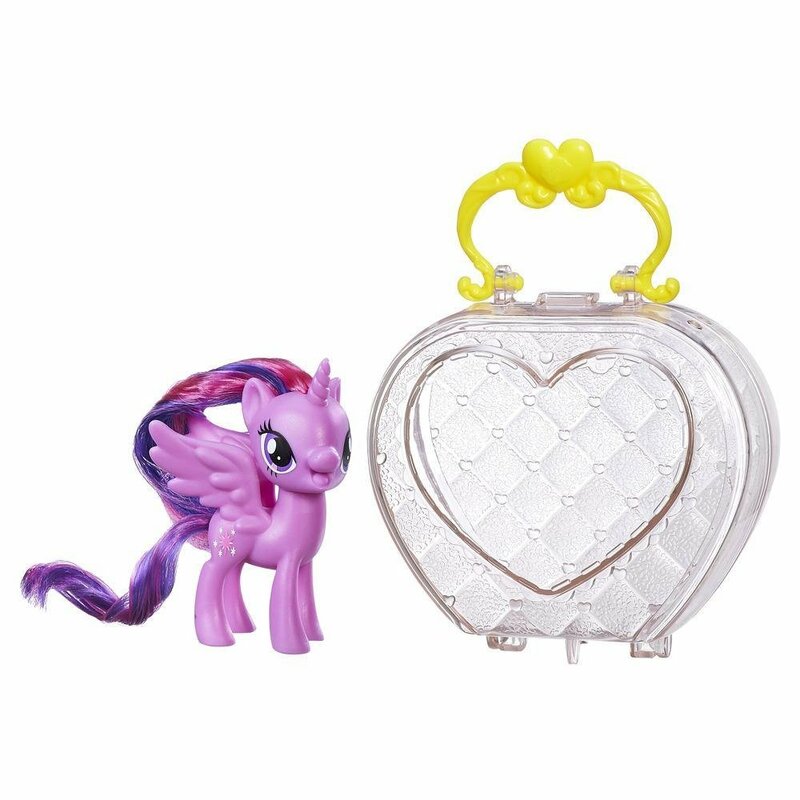 New “My Little Pony: The Movie” Princess Twilight Sparkle On-The-Go Purse Set now available! 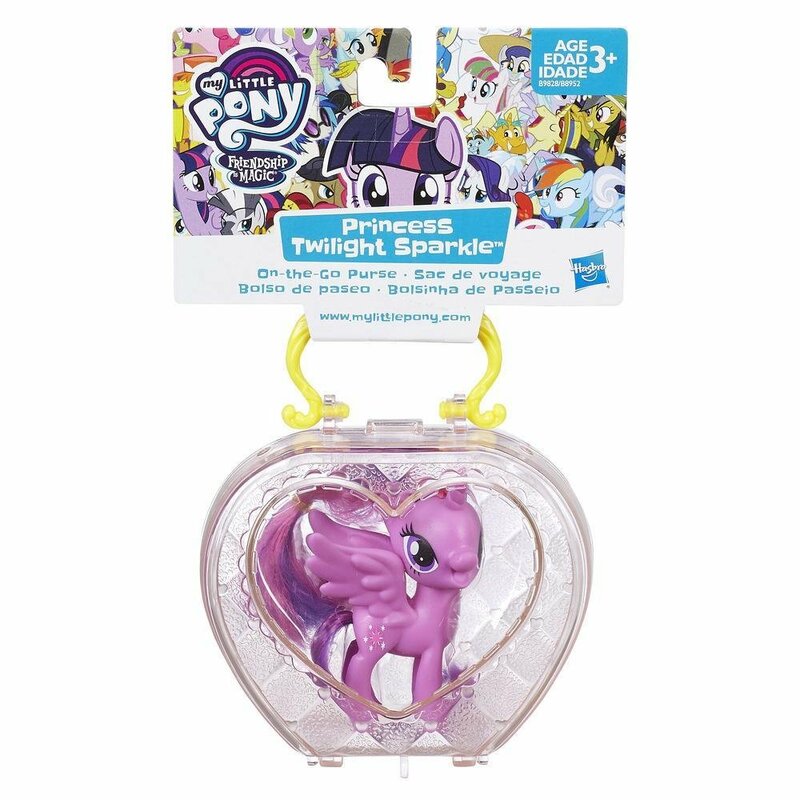 Amazon has debuted a brand new “My Little Pony: The Movie” themed item: a Princess Twilight Sparkle on-the-go purse set! This set costs $7.99 plus $7 for shipping. As of this writing there’s only one of these on-the-go purse sets left in stock so order soon. She’s excited to go to the Grand Galloping Gala to talk to Princess Celestia! This set includes a 3-inch Princess Twilight Sparkle pony figure that fits inside the purse. 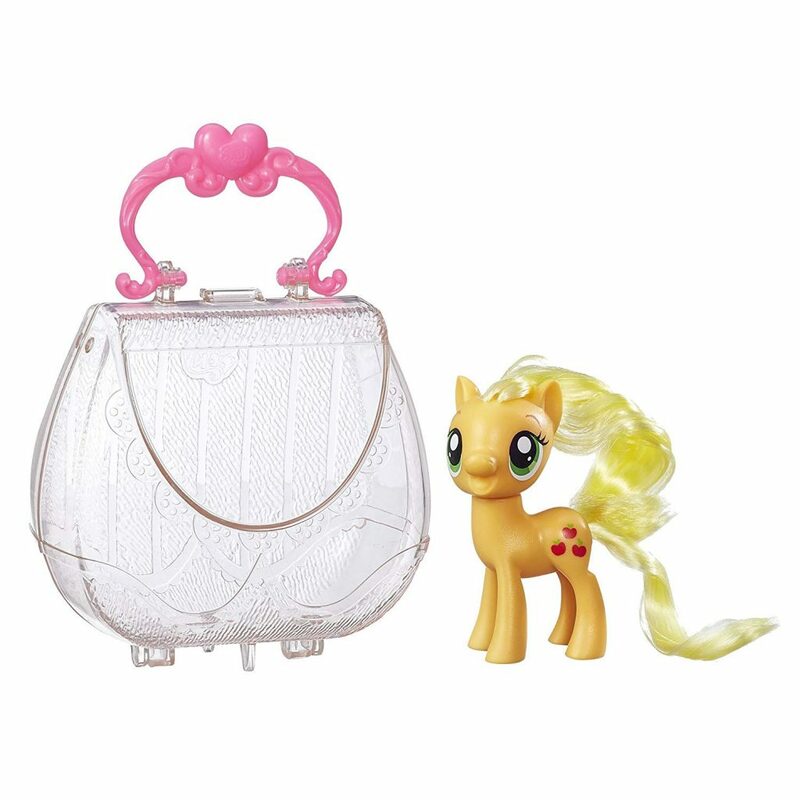 Take this pony and purse along and imagine going to the gala, too! 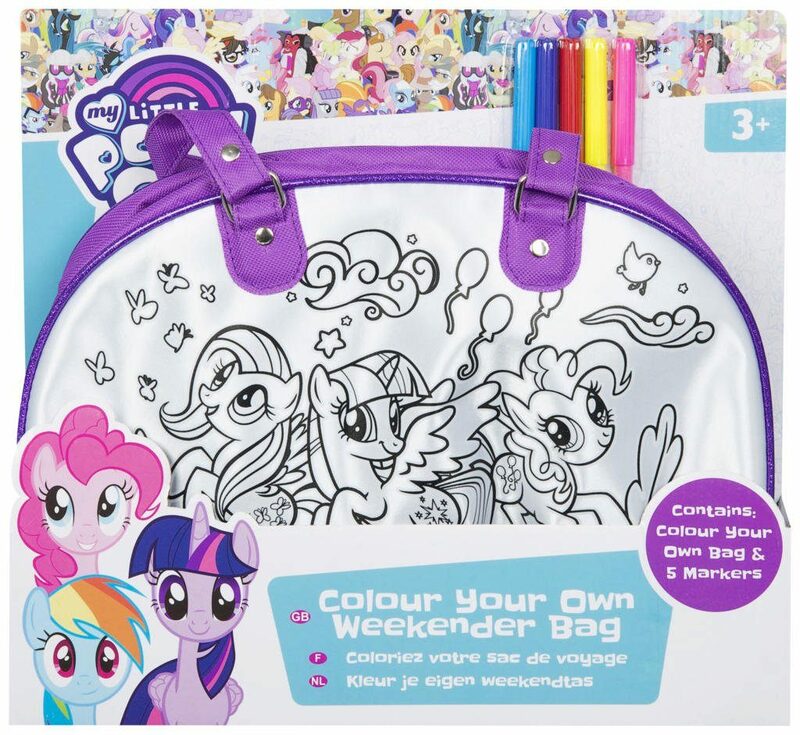 New “My Little Pony: The Movie” Color Your Own Weekender Bag Set now available! 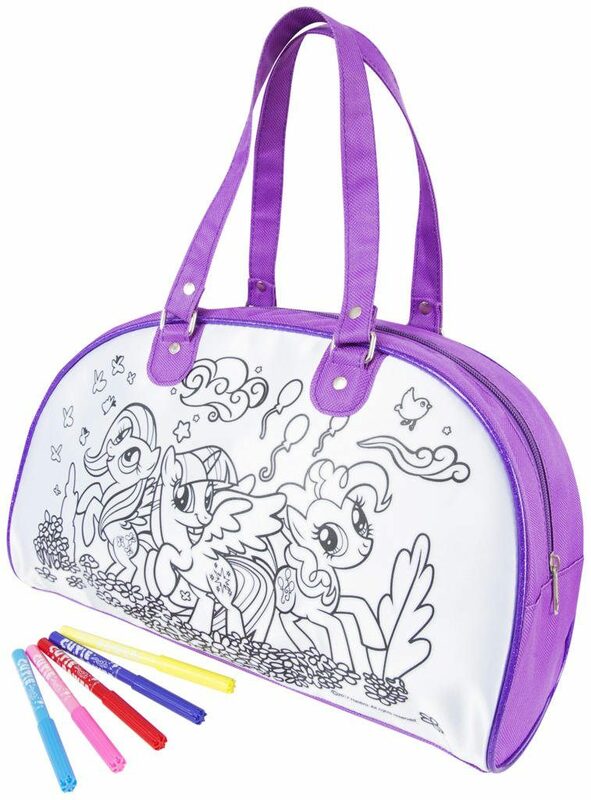 Amazon has debuted a brand new “My Little Pony: The Movie” themed item: a color your own weekender bag set! This set costs $13.79 plus $20.33 for shipping. As of this writing there are only 9 of these weekender bag sets left in stock so order soon. Have endless fun with this colour in weekender bag set that is ideal for keeping your child occupied for school holidays, stay in or for a rainy day at home. Your little one will love these color in bag featuring your favorite characters. Perfect gift for any My Little Pony fan! 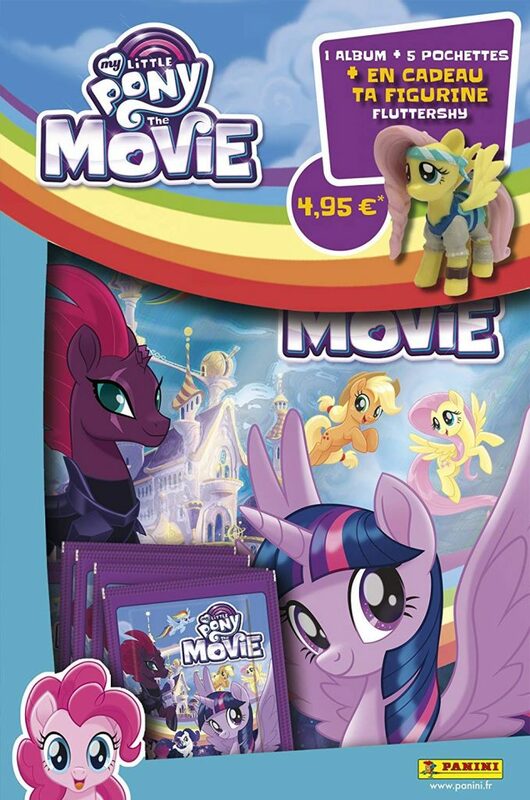 New “My Little Pony: The Movie” Flash Cards 2-Pack now available! 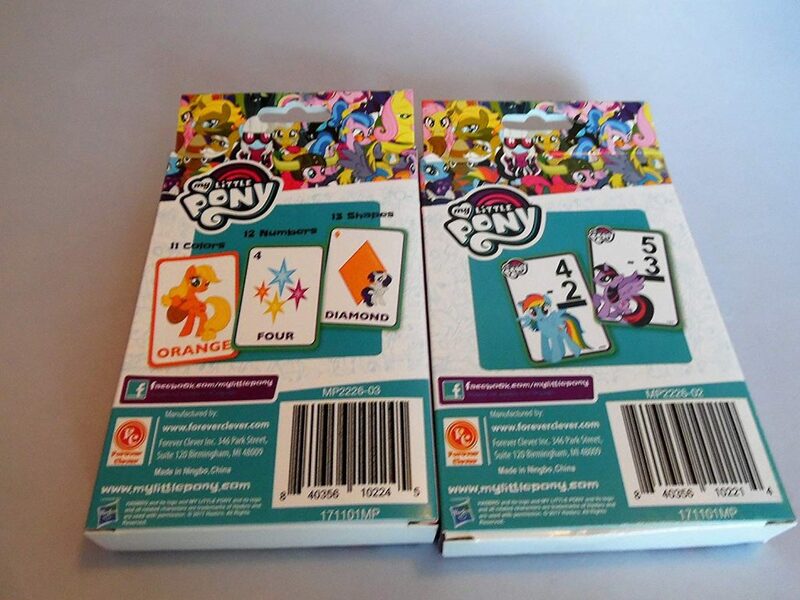 Amazon has debuted a brand new “My Little Pony: The Movie” themed item: a flash cards 2-pack! This pack costs $8 and shipping is free. As of this writing there’s only of these flash card 2-packs left in stock so order soon. 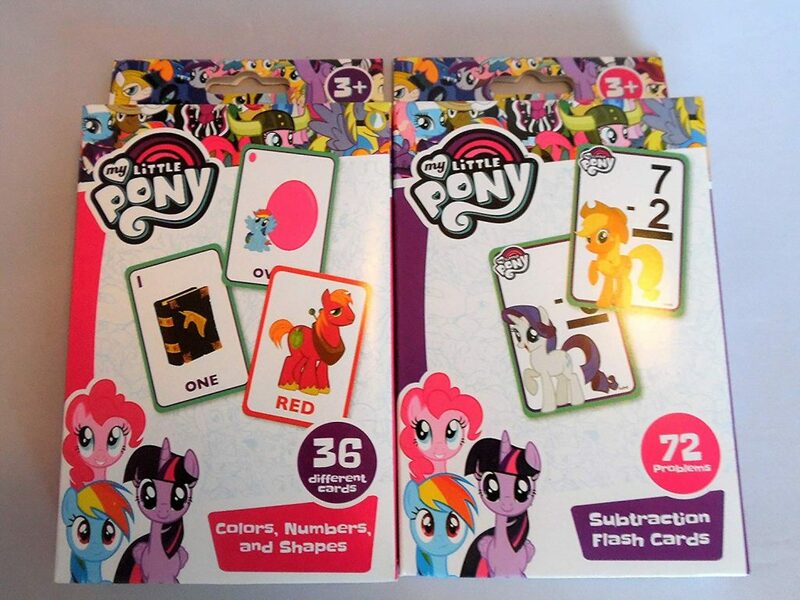 Will receive My Little Pony subtraction and colors, numbers, & shapes flash cards. There is problems to solve and much more. 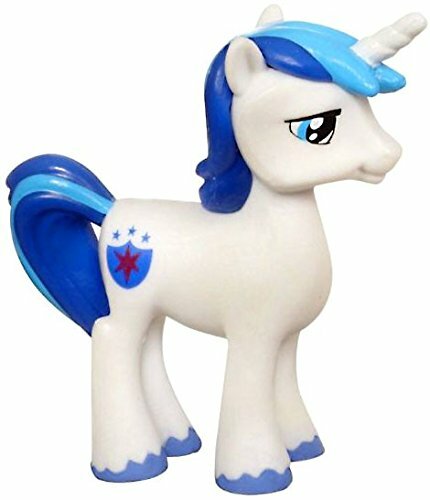 New “My Little Pony: The Movie” Shining Armor PVC Figure now available! Amazon has debuted a brand new “My Little Pony: The Movie” themed PVC action figure of Shining Armor! This figure costs $22.95 plus $5.49 for shipping. As of this writing there are only 2 of these PVC figures left in stock so order soon. Bring home the magic with this static 2 inch Shining Armor PVC figure! New “My Little Pony: The Movie” Funko Pop! 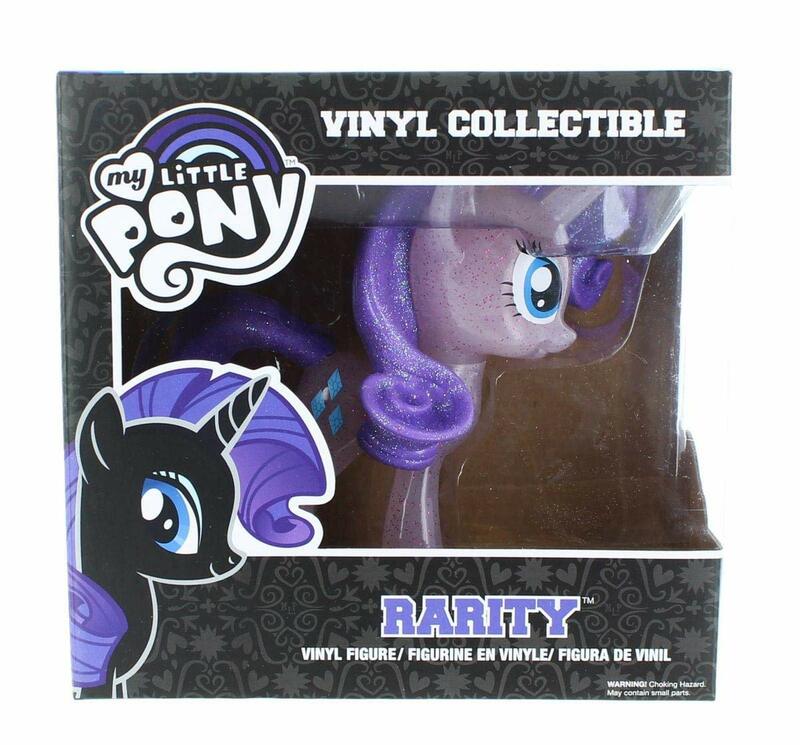 Rarity Glitter Vinyl Figure now available! Amazon has debuted a brand new “My Little Pony: The Movie” themed Funko Pop! glitter vinyl action figure of Rarity! This figure costs $66.88 and shipping is free. As of this writing there are only 4 of these glitter vinyl figures left in stock so order soon. 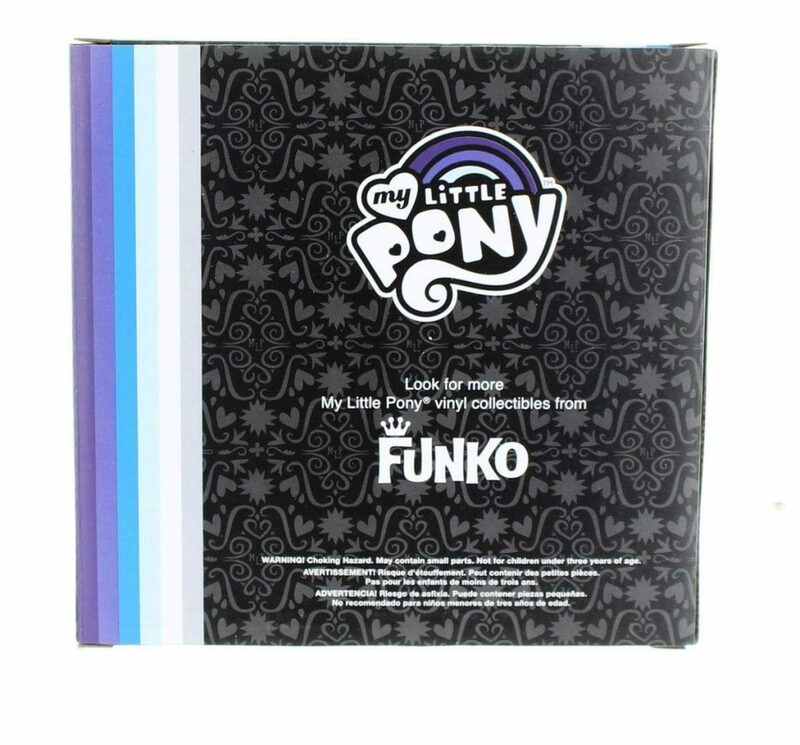 From the hit animated series My Little Pony and My Little Pony: The Movie comes Rarity as a new Funko Vinyl Figure! This glitter vinyl figure measures about 5-inches tall. Because of her perfect size, you can display her anywhere, whether it’s at school, work, or at home! 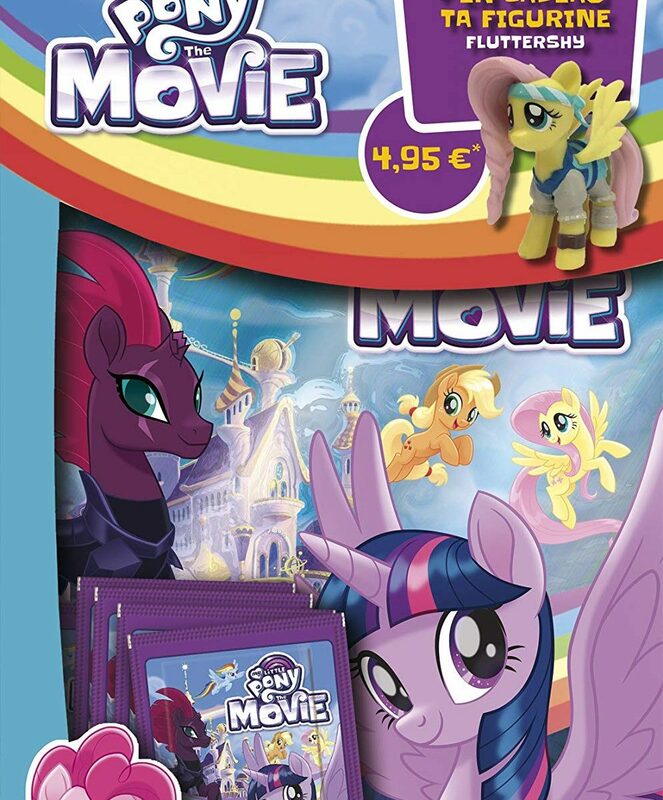 New “My Little Pony: The Movie” 5 Pocket Piece Album Set now available! Amazon has debuted a brand new “My Little Pony: The Movie” themed item: a 5 pocket piece album set! This set costs $8.26 plus $10.19 for shipping. As of this writing there are only 5 of these pocket album sets left in stock so order soon. Start your collection with this album + 5 + 1 figure and is also complete with the blister 8 party bags. 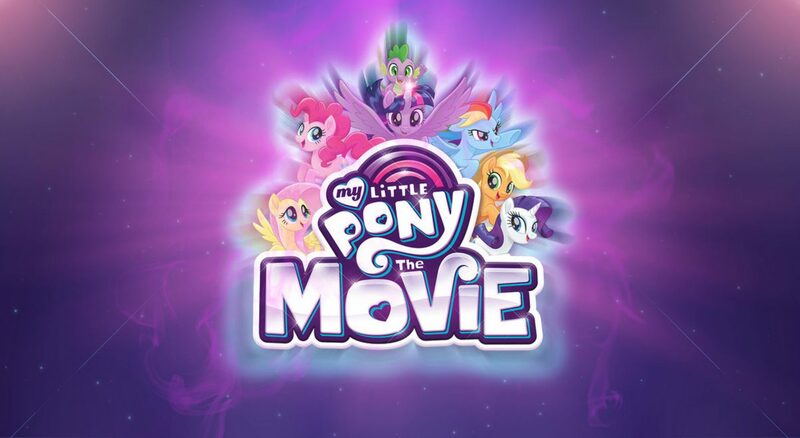 New “My Little Pony: The Movie” Projection Station Set now available! 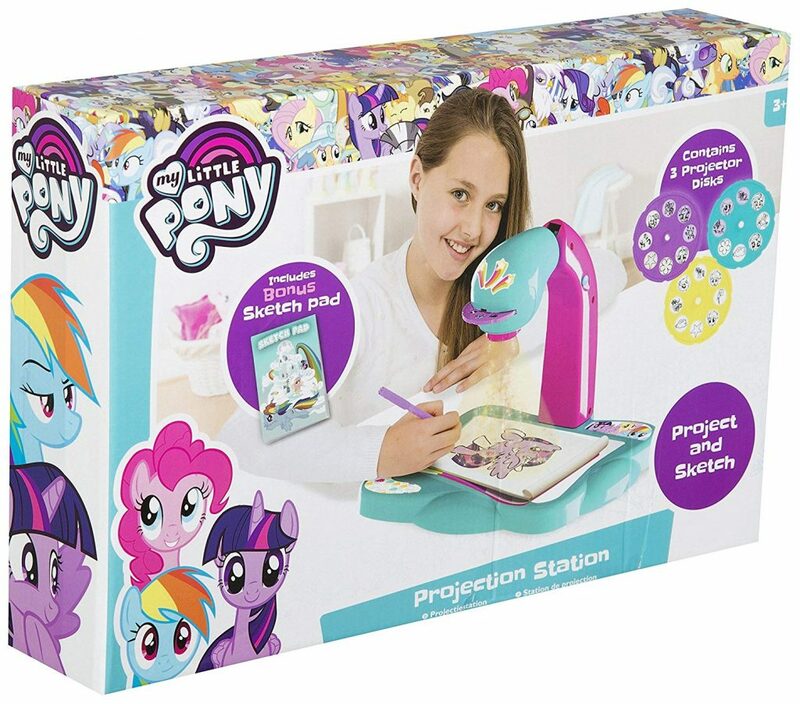 Amazon has debuted a brand new “My Little Pony: The Movie” themed item: a projection station set! This set costs $10.62 plus $15.26 for shipping. 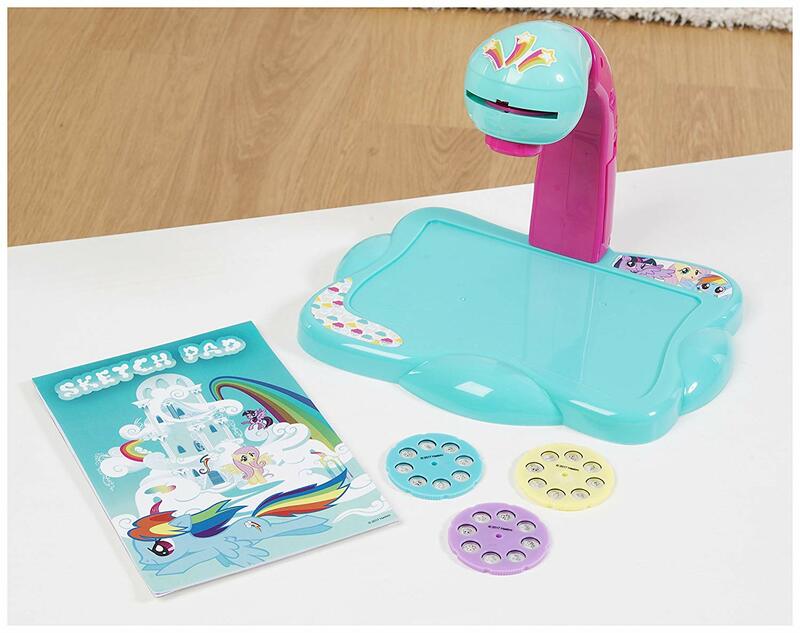 Project, trace and colour your favourite My Little Pony characters with the My Little Pony Projection Station. A great way to encourage creative play, the image projector comes with three projection disks which each contain 8 character images, including Twilight Sparkle and Rarity. Simply pop a disk in the projector, select an image and turn it on to project the image onto paper. The projection station includes a sketch pad with 5 plain sheets of paper for little ones to immediately start tracing and colouring. The only thing they need are some colouring crayons. Contents: 1 x drawing projector / 3 x character projection disks (8 images per disk) / 1 x sketch pad with 5 plain sheets. 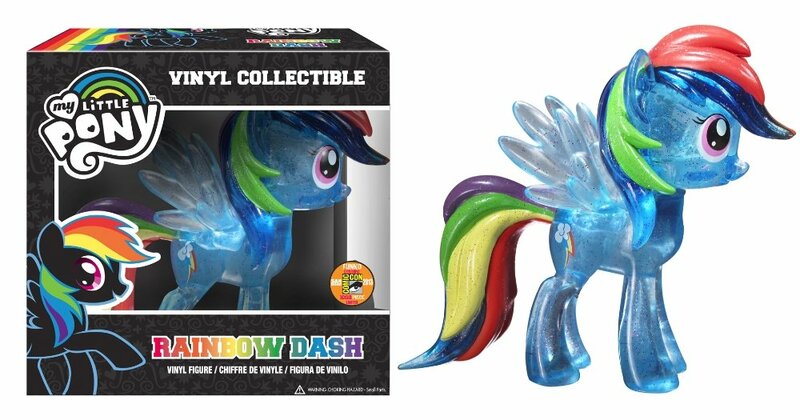 New “My Little Pony: The Movie” Rainbow Dash Vinyl Glitter Figure now available! Amazon has debuted a brand new “My Little Pony: The Movie” themed Funko Pop! Rainbow Dash vinyl glitter action figure! This figure costs $87 and shipping is free. As of this writing there’s only one of these glitter vinyl figures left in stock so order soon. Your favorite characters from My Little Pony: Friendship is Magic animated television show and film get the vinyl figure treatment. This Rainbow Dash Vinyl Figure features the Pegasus pony and best flier in all of Equestria as a 6-inch tall vinyl figure. Rainbow Dash looks great and would be an amazing addition to any My Little Pony: Friendship is Magic and My Little Pony: The Movie fan’s collection. 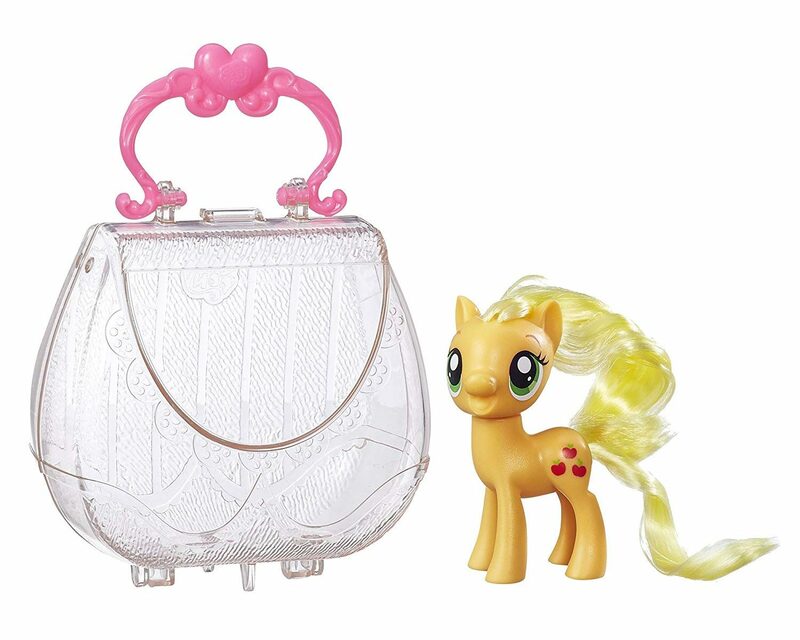 New “My Little Pony: The Movie” Applejack On-The-Go Purse Figure set available now! 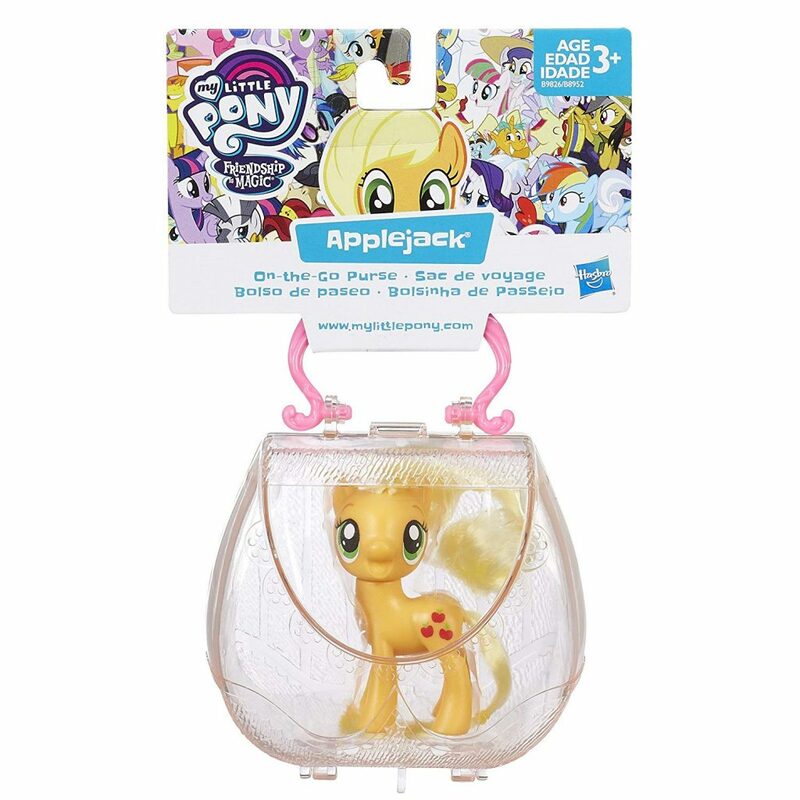 Amazon has debuted a brand new “My Little Pony: The Movie” themed item: an Applejack On-The-Go Purse action figure set! This set costs $20 plus $6 for shipping. As of this writing there’s only one of these On-The-Go Purse figure sets left in stock so order soon. The My Little Pony friends are ready for the best night ever! Applejack represents the element of honesty! She’s going to the Grand Galloping Gala to share her apple treats in Canterlot! New “My Little Pony: The Movie” Funko Pop! 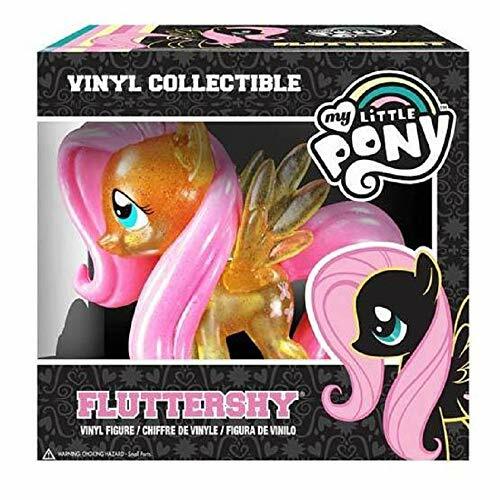 Fluttershy Glitter Vinyl Figure now available! Amazon has debuted a brand new “My Little Pony: The Movie” themed Funko Pop! glitter vinyl action figure of Fluttershy! This figure costs $60 and shipping is free. As of this writing there’s only one one these glitter vinyl figures left in stock so order soon. Hard to find My Little Pony Glitter Chase Variant Fluttershy figure by Funko. Hello! We track all the new toys and merchandise from the My Little Pony Movie! This site is designed and intended for use by for adults aged 18 and older.